Asia and Oceanic skies is busy skies! 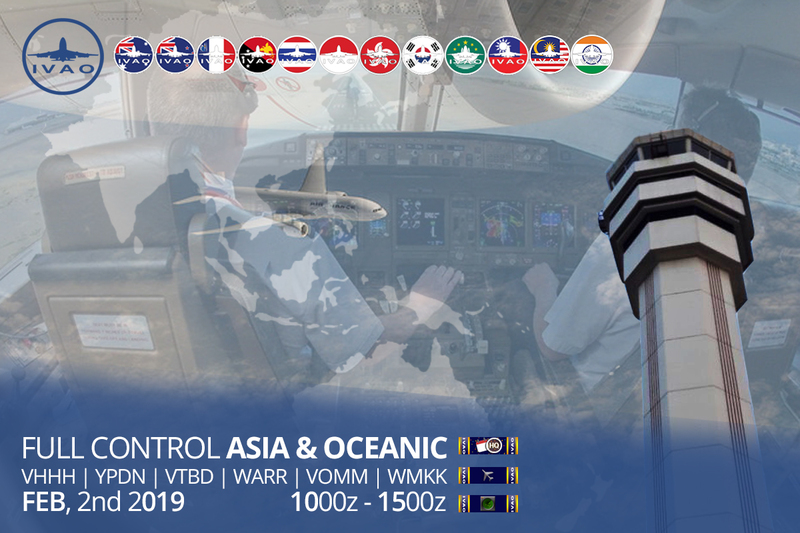 Six divisions, including East Asia Region, India, Indonesia, Malaysia, Oceanic Region and Thailand Division, are once again jointly hosting the HQ Event "2019 Full Control Asia and Oceanic". With target airports set at Bangkok/DMK, Chennai, Darwin, Hong Kong, Kuala Lumpur and Surabaya, pilots can choose to fly between any of these airports in our skies! Make sure you join us on this multi divisional event with the largest FIR coverage we have ever had! 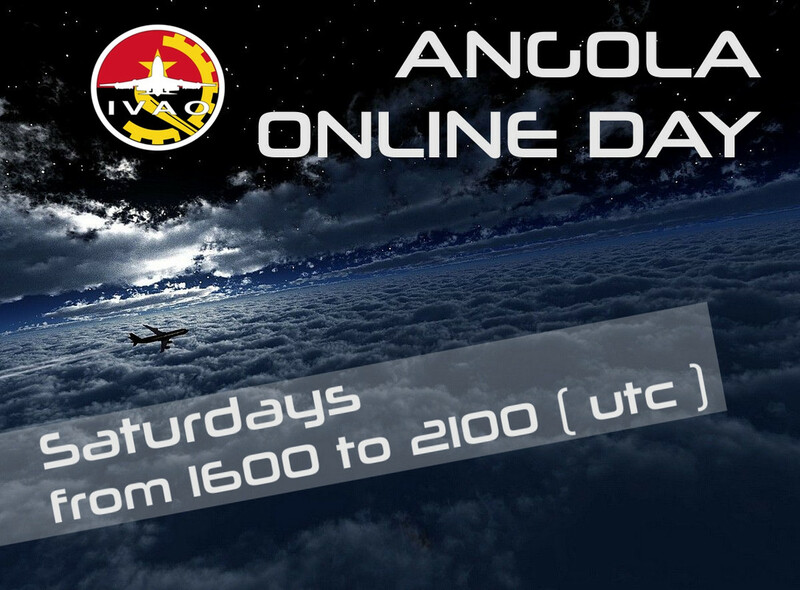 The whole event will be on 2 February 2019, from 1000z to 1500z.